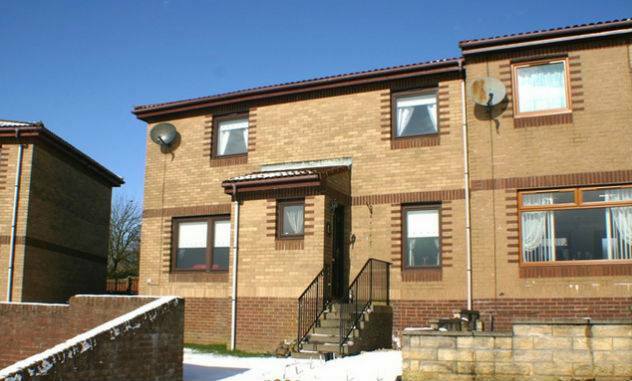 Fife News Online are happy to list properties for sale within the Kingdom. To advertise your property, send us your details and a web link to the property via advertising@fifenewsonline.co.uk or via Facebook Private Message. 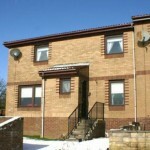 We will then send you further details of how to have your property shown on our Facebook page and listed here. Attractively priced three bedroom semi detached villa, close to all local amenities including high street, leisure centre and train station.